The Scottish Government intends to bring forward new legislation to ensure Scots law continues to align with EU rules post-Brexit after it abandoned its Continuity Bill. Scotland’s Brexit Secretary has insisted holding European elections is essential for the UK, as he warned staging a second referendum could take up to eight months to organise. 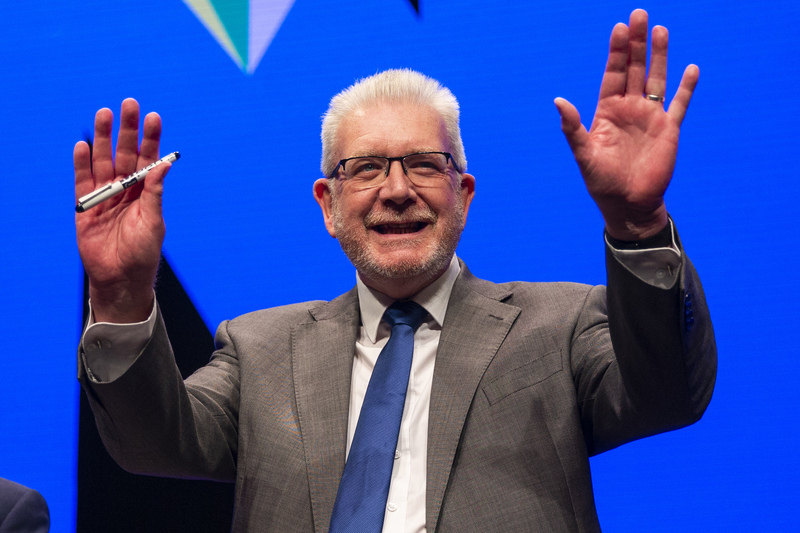 The Scottish Government will propose a series of reforms to devolution shortly – though Constitutional Relations Secretary Mike Russell has insisted independence is the only way to become a “modern state”. UK ministers are living in a Brexit “fantasy world”, Scotland’s Constitutional Relations Secretary has said. 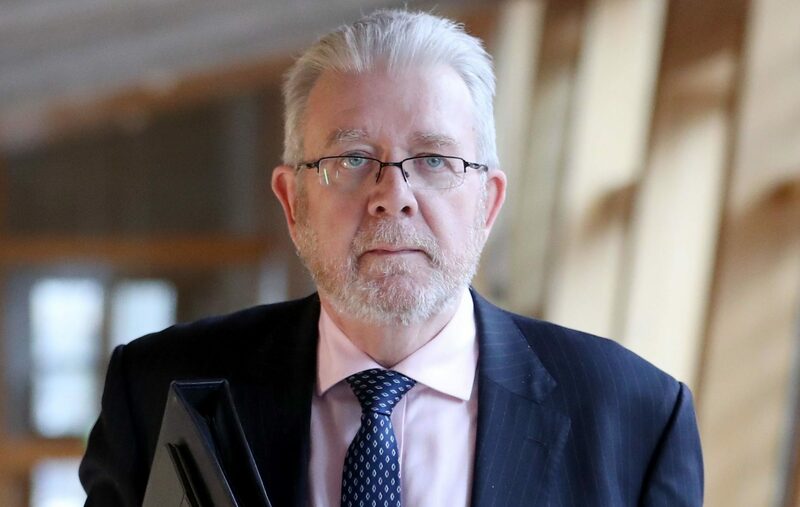 Scottish constitutional relations secretary Mike Russell has labelled comments made by Tory MP Mark Francois about “German bullying” as obscene. SCOTLAND is "more united than ever" on remaining in the EU, a Scottish Government minister has said before a cross-party rally for a People's Vote. NATIONALISTS who are pressing for Nicola Sturgeon to call a second referendum on independence have been told they must wait for the "right moment" for such a ballot. 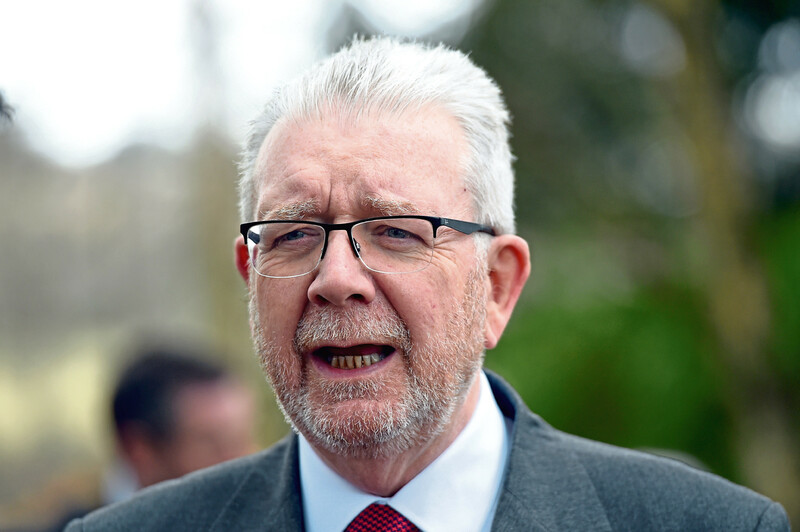 GIVING the Scottish Government a guaranteed role in the development of future trade deals would have "clear benefits" for both businesses and the public sector, Holyrood's Constitutional Relations Secretary said. THE UK Government has been urged to rule out a no-deal Brexit as it prepares to publish a series of technical notices advising businesses and the public on how to prepare for such a scenario. 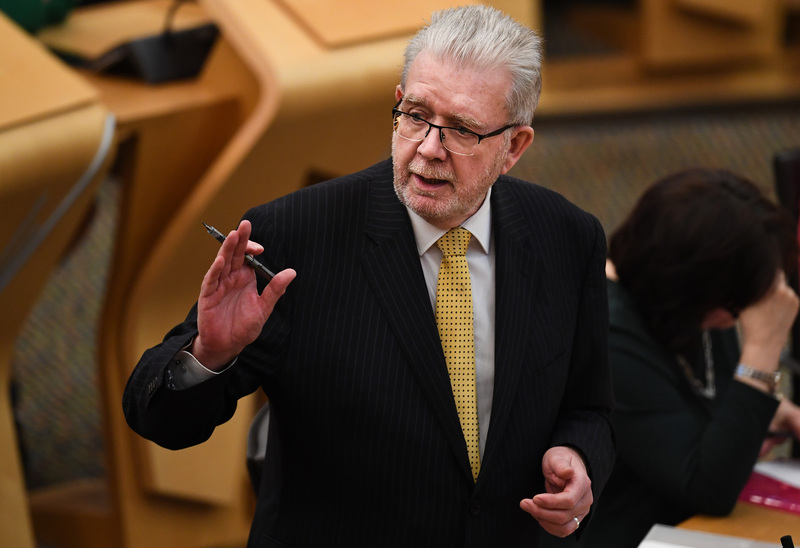 HOLYROOD will not give consent to any further Brexit legislation until the "broken" devolution system is fixed, Scotland's Brexit Minister has indicated.